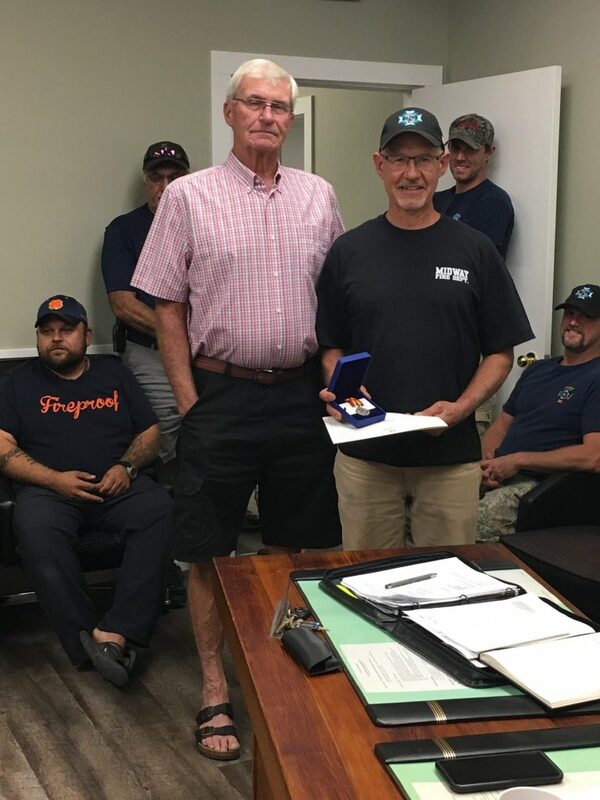 Congratulations to Midway Fire Department Fire Chief Walt Osellame on his 25-year long-service medallion and his 35-year long-service bar. 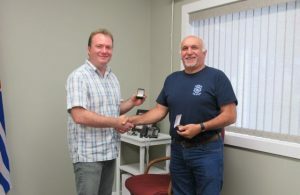 And to MVFD Deputy Chief Keith Martin on his 25-year long-service medallion. 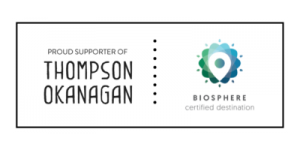 The Mayor, Council, Staff, and Residents of the Village of Midway thank you both for your hard work and dedication to serving and protecting our Village and rural area. 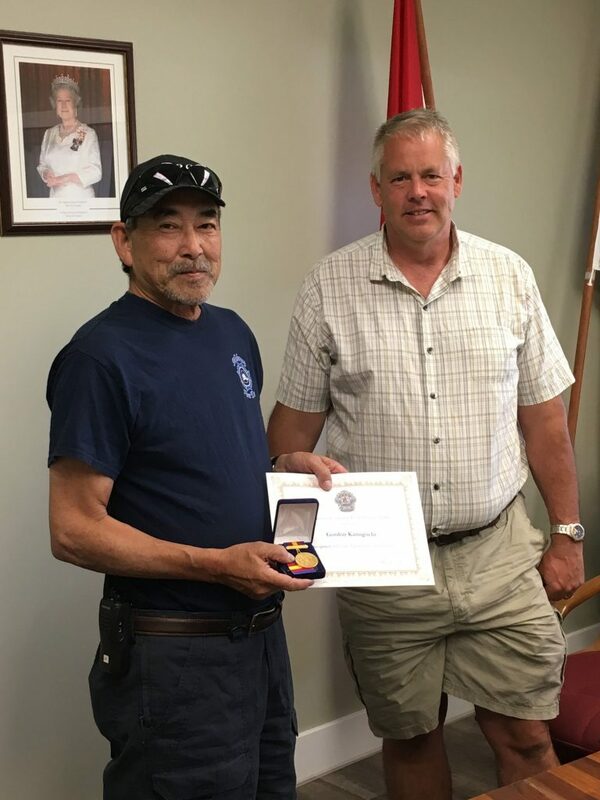 Congratulations to Midway Fire Department member Bob Peters on his 20-year long-service medallion and to Safety Officer Gordon Kamigochi on his 25-year long-service medallion. 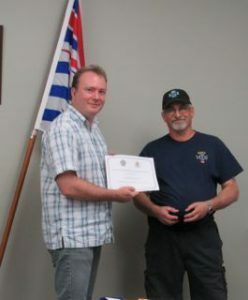 Bob received his medal in September of 2017 and Gordon received his medal in June of 2018.  The Mayor, Council, Staff, and Residents of the Village of Midway thank you both for your hard work and dedication to serving and protecting our Village and rural area.